The Austin Energy Utility Oversight Committee may review issues related to the City's electric utility. The Austin Energy Utility Oversight Committee is a committee of the whole council. Six members of the committee are a quorum, and the favorable votes of a majority of the quorum present at the meeting are required for the committee to take action. Created by Resolution 20130523-071 and Ordinance 20150129-026. Meetings will take place at 1:30 p.m. on the designated Wednesday. View the Austin Energy Utility Oversight Committee's meeting documents. 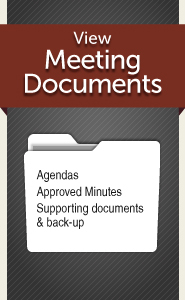 View the Council Committee on Austin Energy's meeting documents from previous years.